Would you like to have a good impression of Curaçao? On this page you are able to find holiday pictures of Curaçao. Pictures made by travellers. If you have got pictures of Curaçao as well, you can place them here right away. In the block beside, you will find a link to upload pictures. You are able to find more pictures of Curaçao on Zoover, on the region-, destination- and accommodation pages. Would you like to have a good impression of Curaçao? 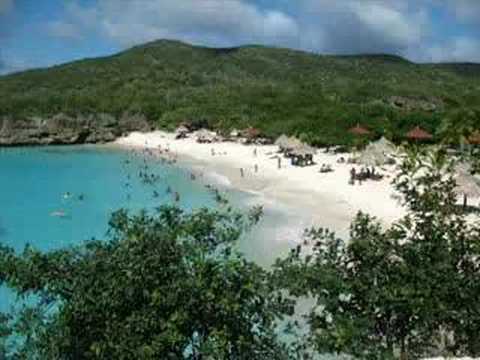 On this page you are able to find holiday pictures of Curaçao. Pictures made by travellers. If you have got pictures of Curaçao as well, you can place them here right away. In the block beside, you will find a link to upload pictures. You are able to find more pictures of Curaçao on Zoover, on the region-, destination- and accommodation pages. Find Zoover reviews of 156 Apartement, 48 Hotels, 53 Holiday home, 11 Holiday park, 6 Aparthotel, 20 Bed and Breakfasts, 3 Hostels, 1 Country house and 108 Villas in Curaçao. Additionally you can see 7 videos of Curaçao on Zoover. The most reviewed destinations in Curaçao are Curaçao and Willemstad. You can find more destinations by clicking the tab 'destinations’. Popular day-trips in Curaçao are Dolphin Academy, Curaçao Ostrich Farm and Grotten van Hato.